Have you been thinking about adding pet to your family? 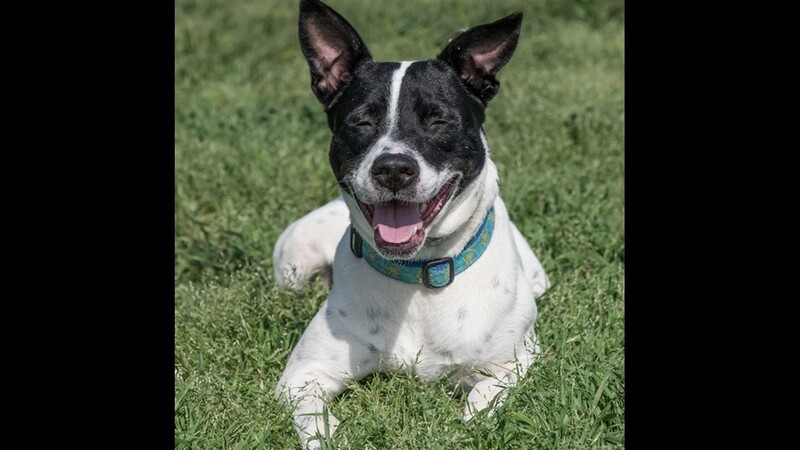 Join us for the KHOU 11 Adopt-a-Pet event at the Houston SPCA and you will help save a life. HOUSTON - Join us for the KHOU 11 Adopt-a-Pet event on April 20, 2018 from 3-6 p.m at the Houston SPCA. We are helping our furry friends find new and loving homes. KHOU 11 News morning anchors Russ Lewis and Lisa Hernandez will be onsite for the event along with KHOU 11 consumer reporter Tiffany Craig. Each adoption will include a free Papa John’s Pizza! We hope to see you on April 20th at the Houston SPCA. 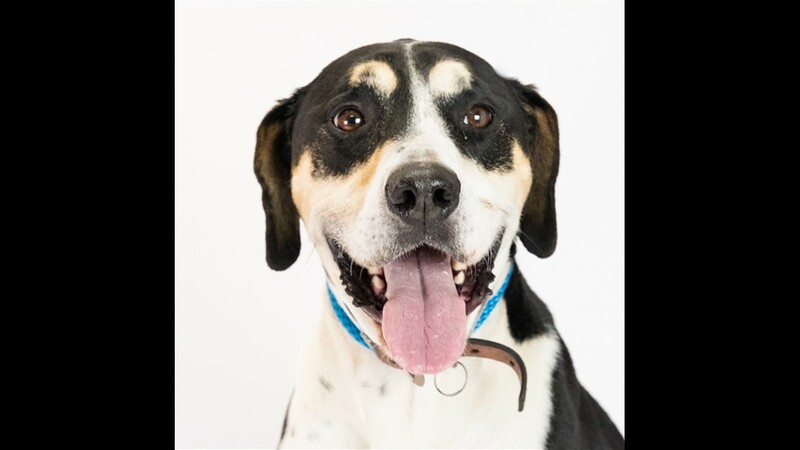 Dog: Roscoe #352283 - Join us for the KHOU 11 Adopt-a-Pet event on April 20, 2018 from 3-6 p.m at the Houston SPCA. We are helping our furry friends find new and loving homes. 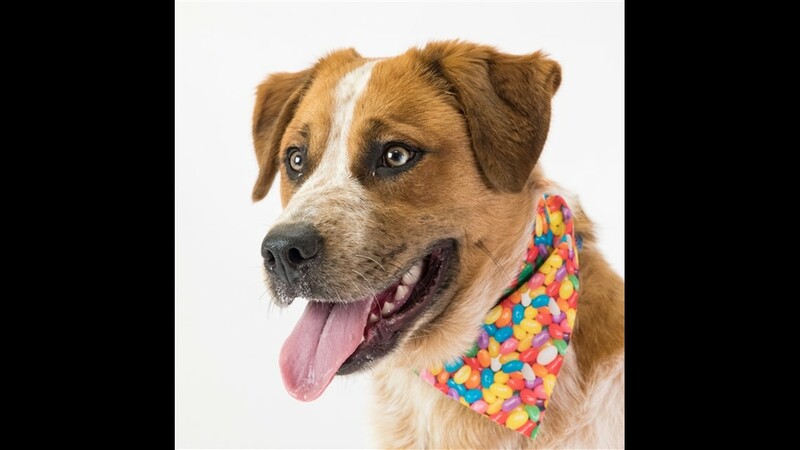 Dog: Troy #354849 - Join us for the KHOU 11 Adopt-a-Pet event on April 20, 2018 from 3-6 p.m at the Houston SPCA. We are helping our furry friends find new and loving homes. 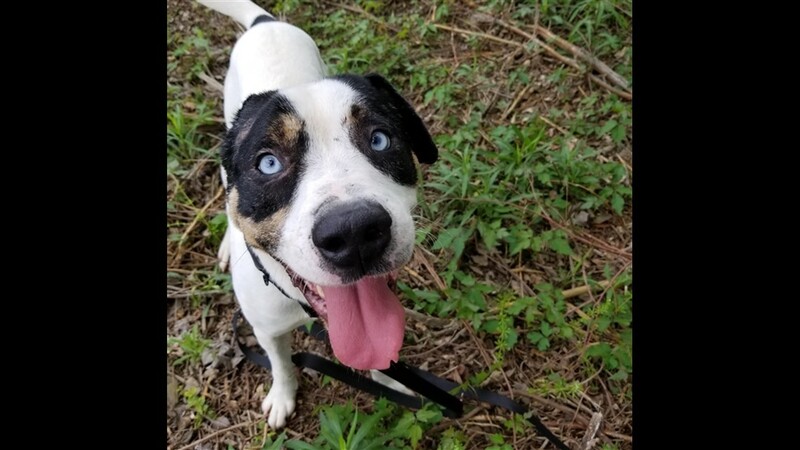 Dog: Trooper #358575 - Join us for the KHOU 11 Adopt-a-Pet event on April 20, 2018 from 3-6 p.m at the Houston SPCA. We are helping our furry friends find new and loving homes. 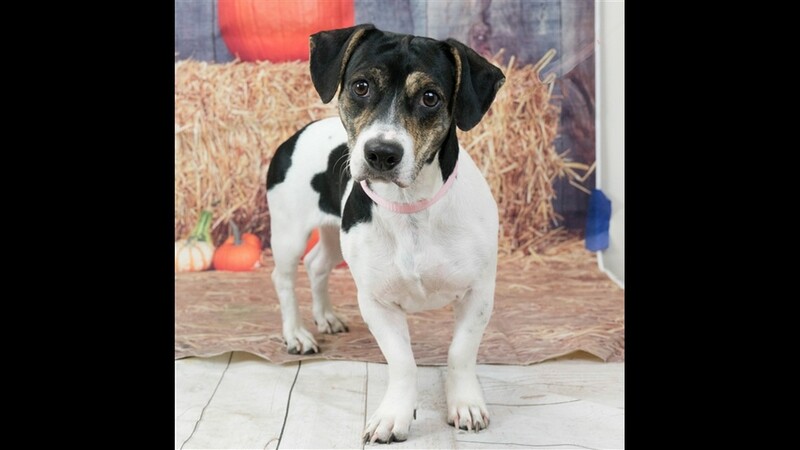 Dog: Rambo #236451 - Join us for the KHOU 11 Adopt-a-Pet event on April 20, 2018 from 3-6 p.m at the Houston SPCA. We are helping our furry friends find new and loving homes. 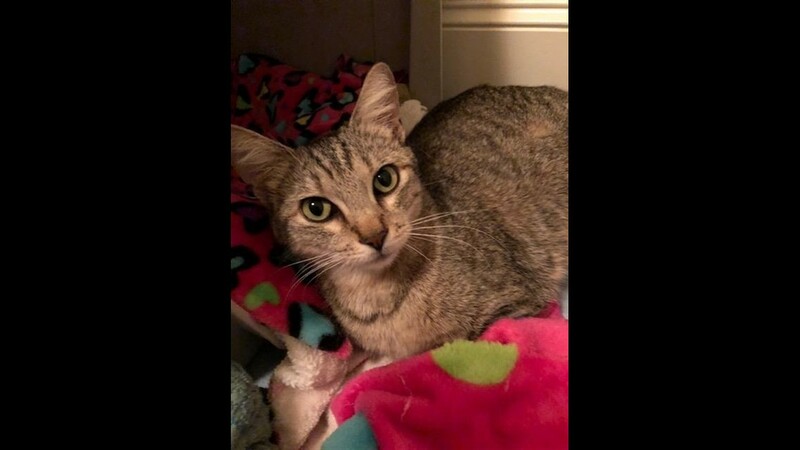 Cat: Pixie #356385 - Join us for the KHOU 11 Adopt-a-Pet event on April 20, 2018 from 3-6 p.m at the Houston SPCA. We are helping our furry friends find new and loving homes. 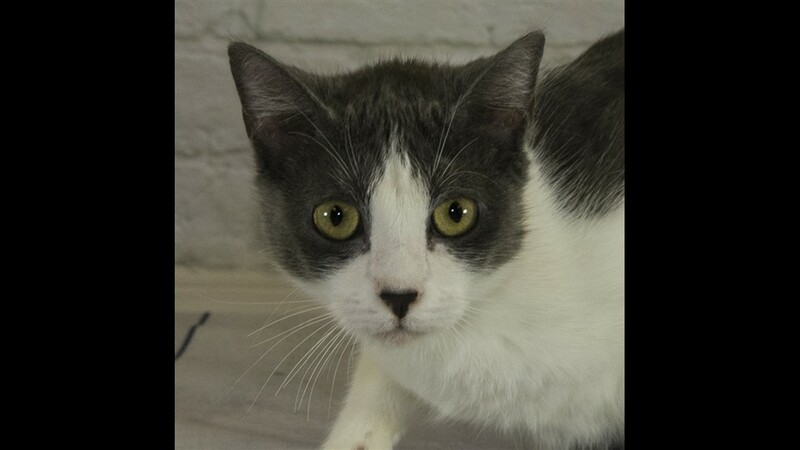 Cat: Missy #356682 - Join us for the KHOU 11 Adopt-a-Pet event on April 20, 2018 from 3-6 p.m at the Houston SPCA. We are helping our furry friends find new and loving homes. 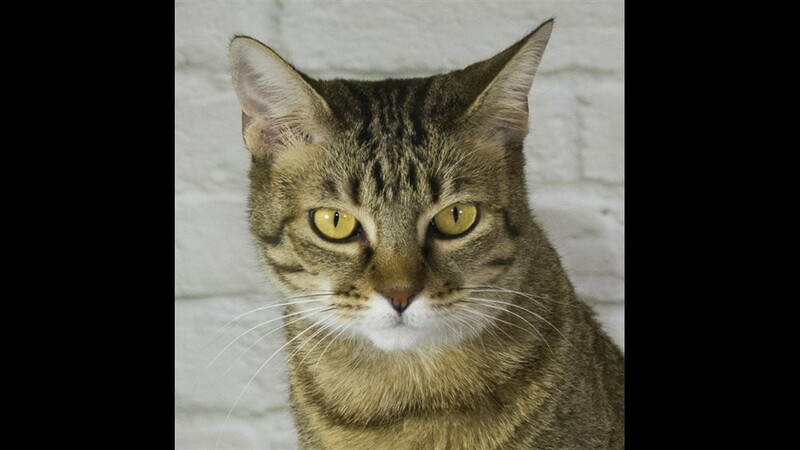 Cat: Kisa #356251 - Join us for the KHOU 11 Adopt-a-Pet event on April 20, 2018 from 3-6 p.m at the Houston SPCA. We are helping our furry friends find new and loving homes. Cat: Jerry #355377 - Join us for the KHOU 11 Adopt-a-Pet event on April 20, 2018 from 3-6 p.m at the Houston SPCA. We are helping our furry friends find new and loving homes. 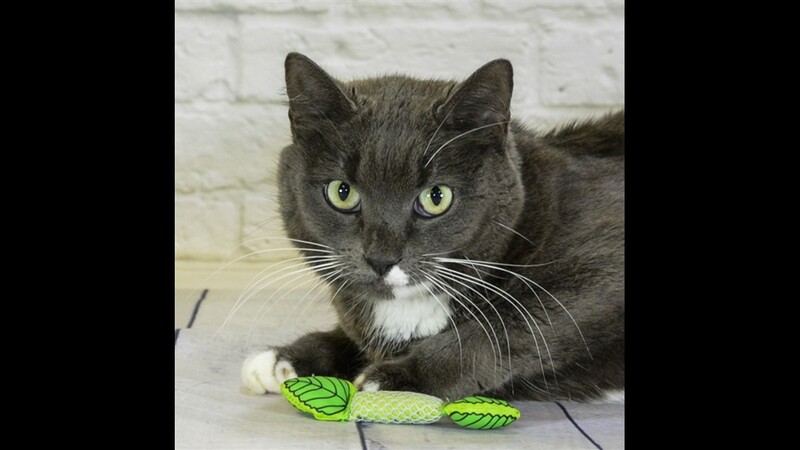 Cat: Ilana #351102 - Join us for the KHOU 11 Adopt-a-Pet event on April 20, 2018 from 3-6 p.m at the Houston SPCA. We are helping our furry friends find new and loving homes. The average cost to prepare an animal for adoption is $400 which includes spay/neuter surgery, microchipping, etc. If you have other animals in your home, introduce them together in neutral territory and never leave them along together until you are certain they get along well together. Ready to adopt? Don’t forget to prepare in advance for your new pet’s needs including a collar and leash, water and food bowl, crate with soft bedding, and finding a local veterinarian to take care of your pet's medical needs. If you have any questions on the adoption event, email Alexandria Williams.